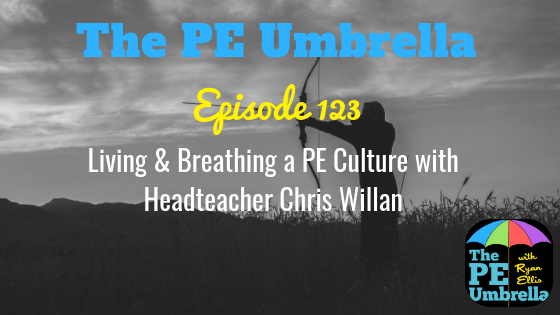 Welcome to episode 116 of The PE Umbrella Podcast, the only Primary PE podcast in the world, as we talk ALL things Physical Education. This week you get double value as I am joined by not one, but two Primary PE specialists, both working right here in glorious Yorkshire! Dan Wilson and Niall O’Brien both have a number of years now of hands-on teaching experience and work with Primary PE and School Sport, managing budgets, upskilling staff and ultimately raising the profile of the best subject in the world! They have now teamed up and are the brains behind QUESTR, a resource that specialises in using interactive games to enhance learning, wellbeing and physical activity. 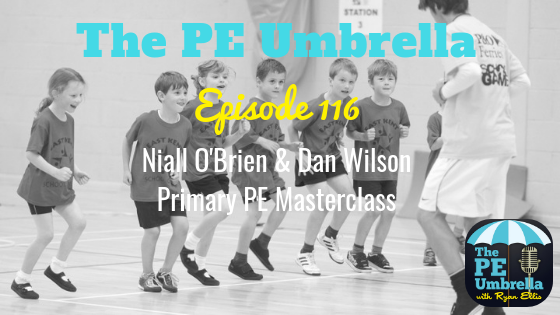 This episode is absolutely packed full of knowledge bombs and real discussion around current issues in Primary School PE. Whether this is health & wellbeing, competition or teaching life skills, we have it all for you this week. It was a real pleasure recording with both of these individuals, and it was like hosting CPD for myself! 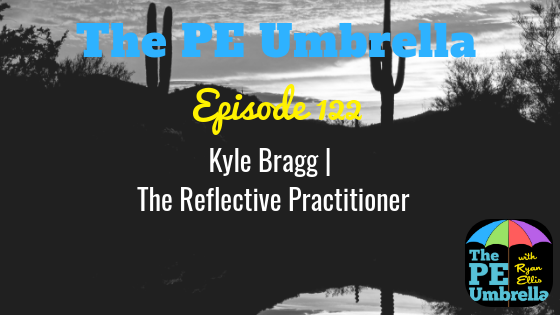 Don’t forget to subscribe to The PE Umbrella on iTunes or Stitcher radio by following the links above. I would love for you to rate and review the show there, giving me insight into what I can do to further improve the quality of the show for you! Until next time though, have a great week motivating, engaging and inspiring the children that you teach, and I’ll see you soon, ‘Under the Umbrella’.